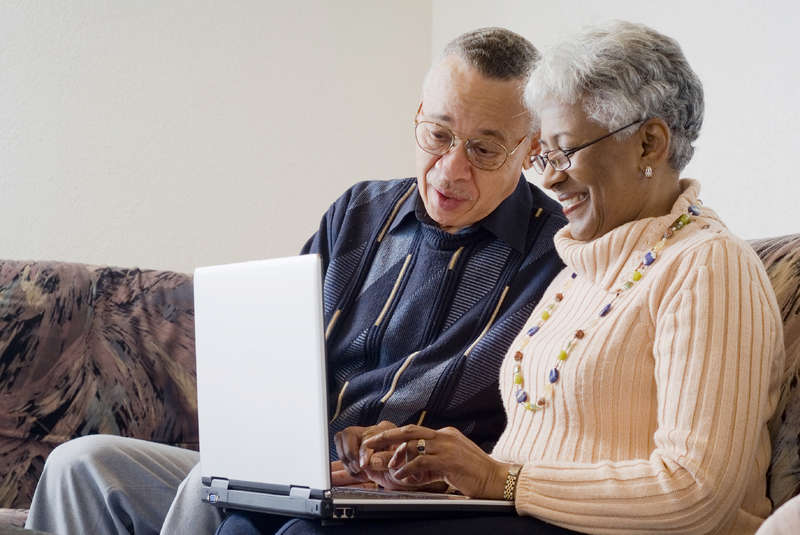 Become a member now, pre-plan and pre-fund at a later date. Our services are not immediately needed. Hospice has instructed you to contact us. 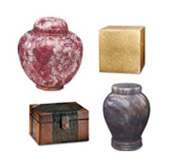 View and purchase cremation merchandise like urns, vaults, keepsakes and jewelry. 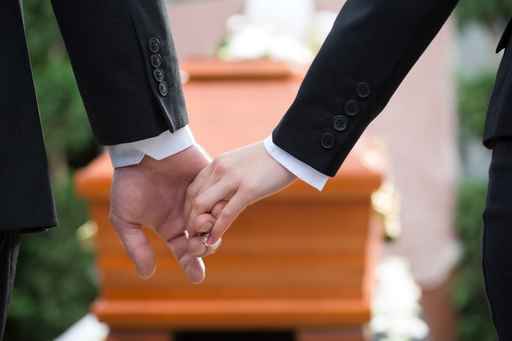 The Cremation Society of Kansas & Missouri is family owned and has been in the funeral and cremation business since 1902. Our family is here to serve your family. Our commitment to you includes outstanding , professional service at the most reasonable price. Thank you for all of your help in planning my father's memorial service. I was so pleased with the way everything turned out. Your helpfulness made planning a difficult event much easier." — Shawn S. / SDC Industry Inc.